Here at Omega3 Innovations, we like to mix it up – especially when it comes to taking our omega-3 fish oil. And because our Omega Cure® liquid fish oil is ultra-fresh and has no fishy taste or smell, it’s easy to get mixing in the kitchen. Below, you’ll find a few recipes that deliver a full daily dose of omega-3 fish oil in meal form. Bon appétit! This first prawn, or shrimp, recipe is courtesy of one of our Omega Cure customers, Kim O. We love the sound of that idea! But even if you aren’t planning a sailing trip around the Norwegian fjords, you can still enjoy this summery seafood dish. 1. Put the yolks, lemon juice, mustard, and pepper into a mixing bowl and whisk until smooth and light. 2. Whisk in the Omega Cure and extra virgin olive oil, adding a few drops at a time. Make sure that the mix is completely smooth before pouring in the next drops of oil. 3. When you have whisked in half of the oil, you can speed up the pouring. When you’ve used all the oil, you’ll have your Omega Curonaise. Add some more pepper if you like. Another option is to pour all the ingredients in a blender (use an immersion blender) and mix until the Omega Curonaise has thickened. 4. Peel the fresh prawns or shrimp and put them on a slice of the best sourdough bread you can find, or make your own. Top with Omega Curonaise, freshly ground pepper, and lemon juice. 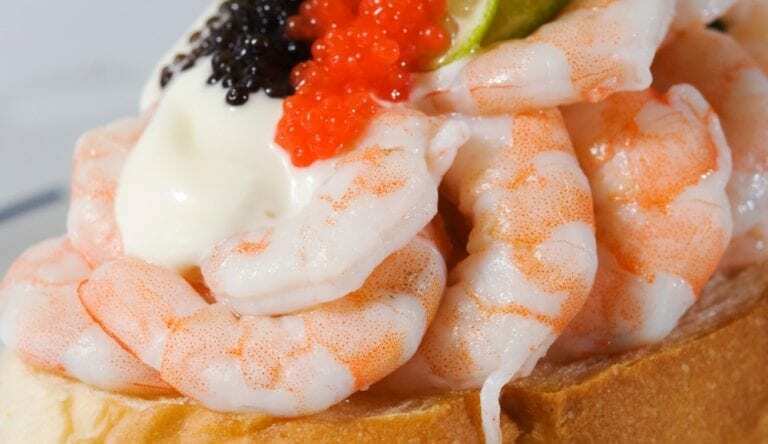 Garnish with caviar or a bit of lime, if you feel extravagant. A good Riesling is an excellent pairing for this recipe. 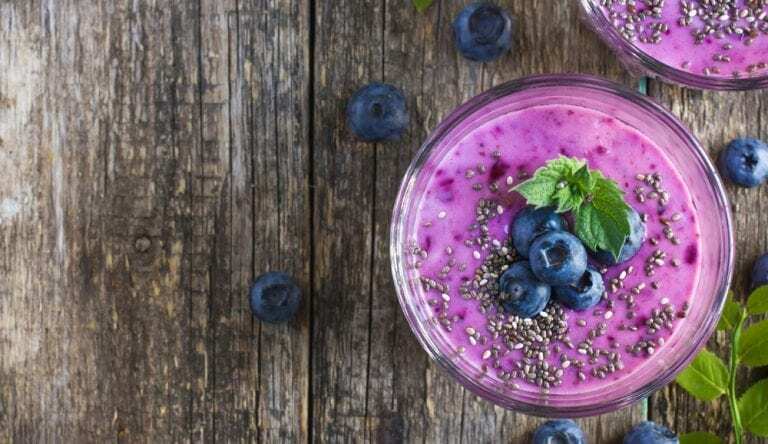 If you’re a smoothie drinker, try this recipe to get a solid dose of antioxidants from the blueberries and green tea, as well as fulfill your daily omega 3 fish oil needs. 1. Start by steeping your green tea. Preferably, use fresh matcha powder rather than the teabag variety, since green tea (much like omega-3 fish oil) is better in a fresh, less processed form. 2. In a blender, combine the yogurt, blueberries, and green tea and blend until smooth. Add the honey if you prefer the extra sweetness. 3. Pour the mixture into a tall glass. 4. Now, with a spoon, stir in the Omega Cure until blended. NOTE: For the sake of simplifying clean-up, we do not recommend pouring Omega Cure directly into the blender. For more details, read the discussion on “Tips for Mixing with Omega Cure” below. 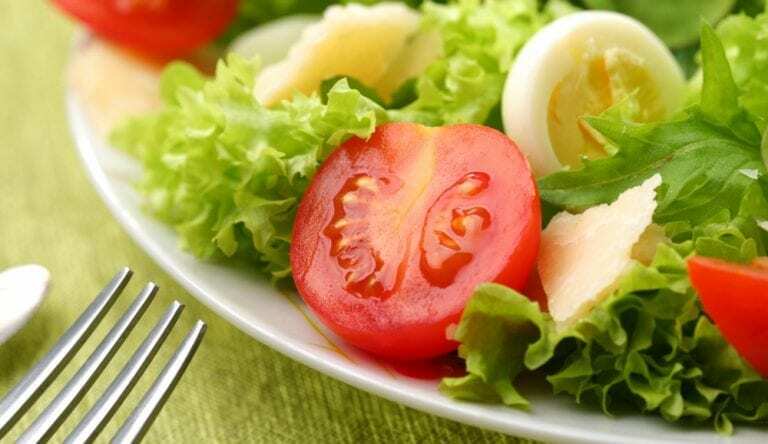 Salads provide a wonderful daily dose of vegetables and fruits. But this tangy dressing kicks the ‘healthy’ factor up a notch with a delightful combination of garlic, EVOO, and omega-3 fish oil. This recipe is courtesy of our co-founder, Dr. Anne-Marie Chalmers. 1. In a small bowl, whisk the ingredients together. 2. Add salt & pepper to taste, and enjoy on fresh greens. The recipes above are just the tip of the iceberg. Over the years, we’ve tried other fun recipes, including yogurt parfaits, guacamole, and bread dips. 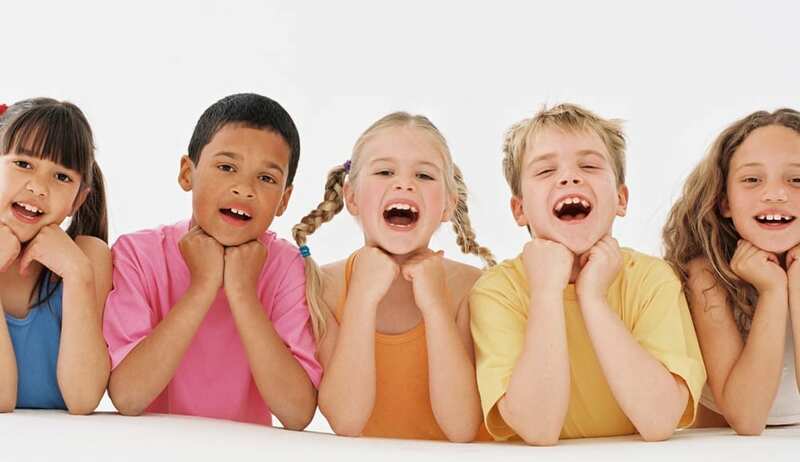 Our customers have told us they enjoy Omega Cure with hummus, applesauce, and even ice cream! 1. Feel free to experiment with both flavored and unflavored Omega Cure liquid fish oil. The flavored Omega Cure has a very light citrus flavor, which compliments both sweet and savory ingredients. In the first two recipes in this blog, we recommend using the unflavored Omega Cure so you don’t have to worry about competing tastes. But Anne-Marie notes that the hint of citrus gives her salad dressing an extra something. 2. Fish oil is a fat, pure and simple. That’s why Omega Cure, as a fresh fish oil, blends best with food products that naturally contain a bit of fat. Great combinations include whole milk, whole-fat yogurt, and fatty fruits, like avocados. As you might recall from Chemistry 101, oil and water don’t mix, so Omega Cure will float on top of water-based foods. It doesn’t taste bad – it just won’t look as appetizing. 3. Don’t heat Omega Cure. That means no cooking, frying, or baking with the oil. When exposed to high heat and oxygen, Omega Cure will start to oxidize, resulting in a fishy taste and smell. 4. Always remember to clean up thoroughly after making foods with Omega Cure. 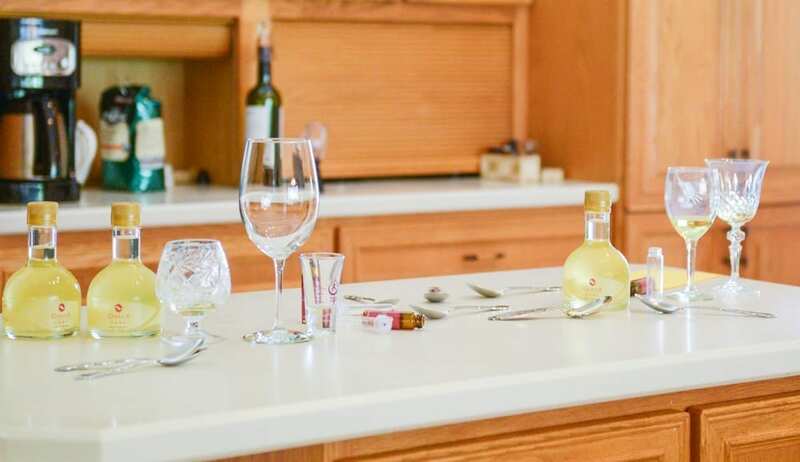 Again, as a fresh product, Omega Cure will oxidize over time and with exposure to oxygen, so it’s best not to let the measuring spoons or mixing bowls go unwashed for long. Clean up straight away – otherwise, your kitchen might start to acquire a fishy smell. 5. Considering halving the recipes? Just make sure you still give yourself a full dose of Omega Cure. For adults, that’s 3 teaspoons, or 1 tablespoon (15 mL) daily. For children, check the side of the bottle for more information. Have other fun recipes you like, or combinations with Omega Cure that you particularly enjoy? Share them in the comments below. We’d love to hear your ideas! Omega3 Innovations is a physician-directed company, dedicated to improving wellness with a unique line of fresh, effective and delicious omega-3 based products. 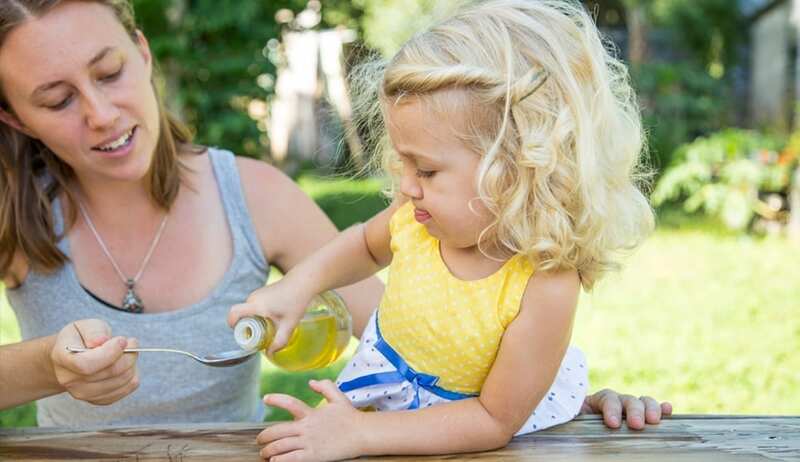 I want to mix honey with fish oil for children brain development. What ratio do i use? How much do you sell fish oil? Thank you for your comment! In this case, it would be best for you to speak with Dr. Martinsen to get a more complete answer to your question. You can reach him by calling our office at 866.414.0188.